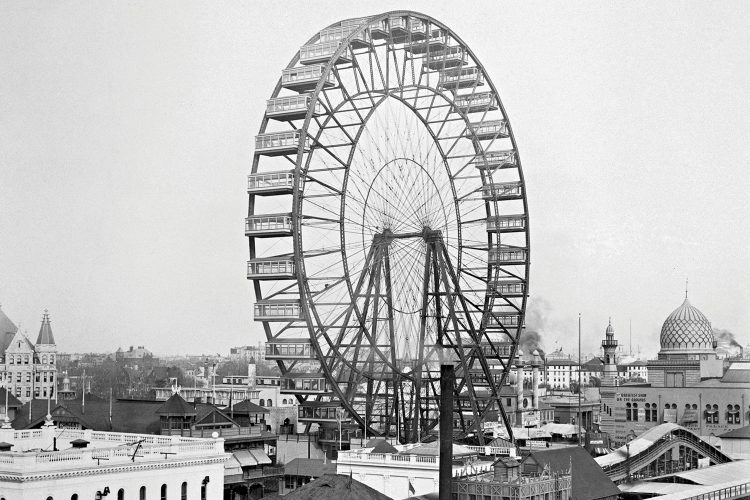 “I have on hand a great project for the World’s Fair in Chicago,” wrote a young man named George Washington Gale Ferris Jr. “I am going to build a vertically revolving wheel 250 foot in dia [diameter].” The year was 1892, and the proposed creation was what is now, of course, known as the Ferris Wheel. It seemed a task of overwhelming impossibility, with blueprints depicting a mammoth central axle and arms that could stand the weight of railway-car-sized gondolas, as well as the bracing winds of Chicago. And it was not the only problem paining Chicago’s World Fair. In The Devil in the White City, writer Erik Larson evocatively captured a city in feverish motion – desperate to top the Eiffel Tower produced at the Paris Expo, but with everything working against them. The site was a desolate park on Chicago’s lake-front, beleaguered with muck and mulch. America was on the edge of an economic depression, and architects grappled with the tightest of deadlines. 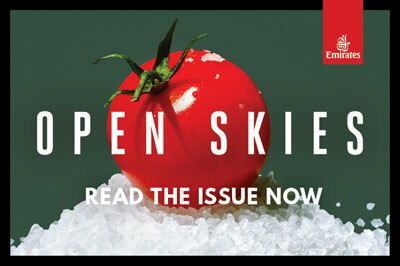 You can read the issue in full here or pick up a copy in Emirates Business or First Class, or any Emirates lounge.